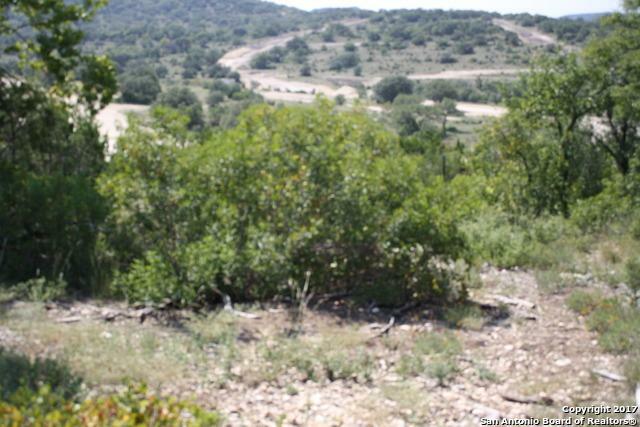 Very beautiful lot with Great views and privacy!! 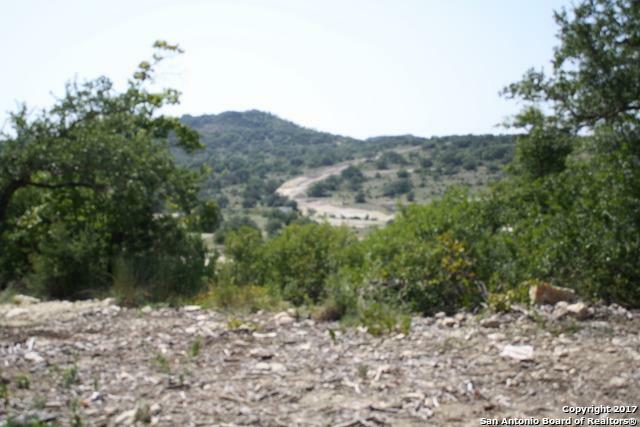 Canyons at Scenic Loop is one of the fastest growing communities is San Antonio and one of the most desirable subdivisions. 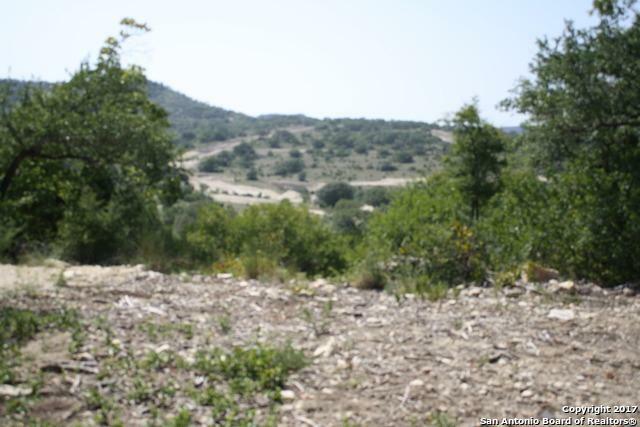 This partially cleared lot has beautiful Hill Country views and the security of a gated entrance, this is a perfect location to build the home of your dreams! Seller will consider owner financing. Listing provided courtesy of Johnny Williams of Mission Real Estate Group.